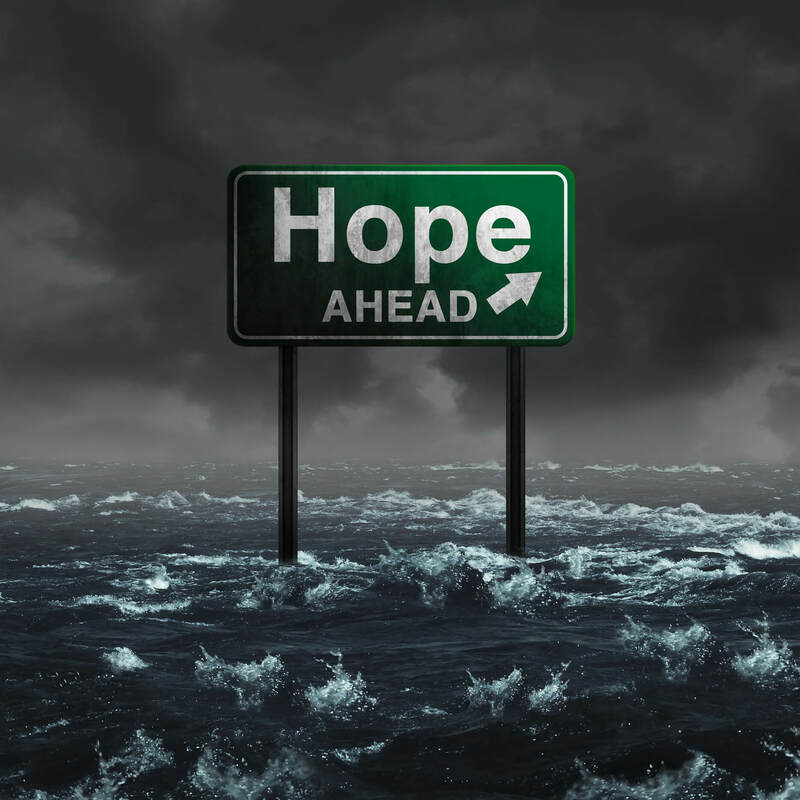 Flood recovery can often be very difficult for homeowners and business owners alike. Flood insurance policies are hard to understand, and usually not included in standard insurance policies – so the intricacies of flood insurance can be very confusing indeed. That’s why you need Strategic Claim Consultants on your side. We’re the best public adjuster in Atlanta, Georgia – and if you need Savannah insurance claim consultants, we’re here to help. Learn more about our Georgia public adjusters below. What Public Adjusters Do – Why You Need Our Services! As a public adjuster for business in Savannah, as well as homeowners, Strategic Claim Consultants has only your best interests in mind. We work as a liaison between insurance policyholders and companies, ensuring you get the money you deserve – fast. Insurance adjusters who work for insurance companies do not have your best interests in mind. They work for the insurance company, and they will always try to minimize claim payouts or deny claims, whenever possible. Partnering with a public adjuster such as Strategic Claim Consultants help you avoid this problem. Our expert commercial insurance adjusters in Atlanta will help you assess damage to your home or business, put together an insurance claim, and work with the insurance company to get you the payment that you deserve! This is especially critical for flood damage. Flooding often has hidden damage and consequences, such as damaged utility lines, black mold, and much more. You need to partner with a company that can help you get the money and services that will be required to restore your home or business. We help you through every step of the process. From logging damage to property and your home or business, to sending in insurance claims, interacting with insurance companies, and even fighting for you in court, if necessary. As the best public adjuster in Atlanta, Georgia, we take our jobs seriously, and are proud to serve our clients with expert services. So don’t deal with a frustrating, complex insurance claim – trust us to take care of every step of the process. Contact Us Today To Learn More About Hiring A Flood Public Adjuster! 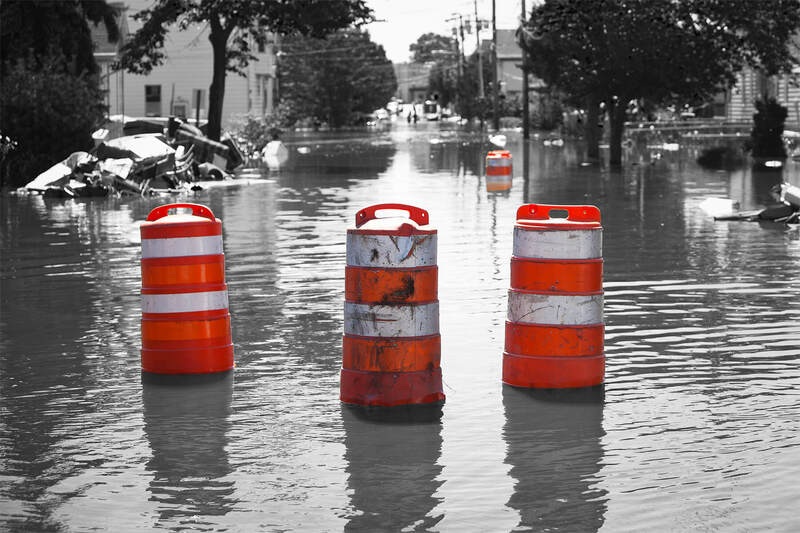 If you have recently experienced flooding at your home or business, we can help. Contact our Georgia public adjusters today with details about your case, insurance company, and other information! We’d be glad to give you a quote for services, and get started as your representative today!